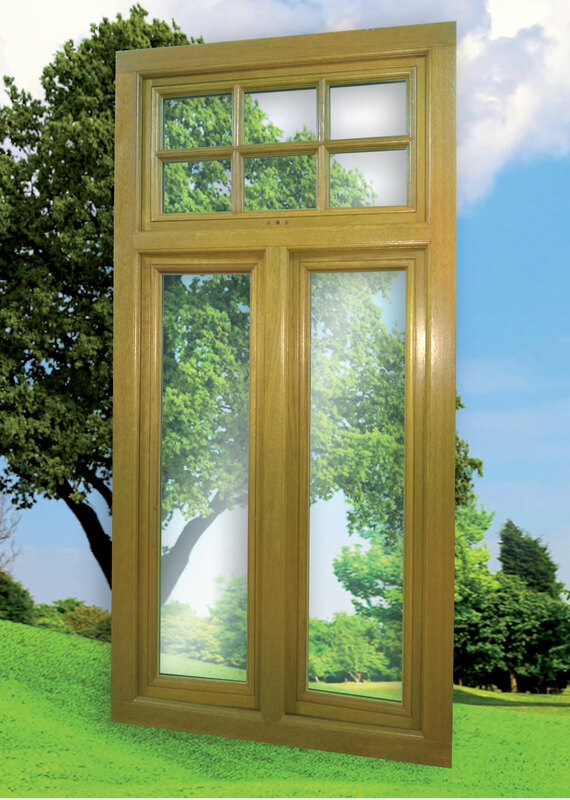 The outward opening STORMPROOF CASEMENT is the most frequently chosen timber window design in the UK. The profile is reflecting a proven ability to withstand exposure to adverse weather conditions. Internally glazed with a modern concealed multi point locking system the design provides high security features compliant with Secured by Design conditions. The sash stands proud of the frame giving excellent gasket compression and the best weather rating available.